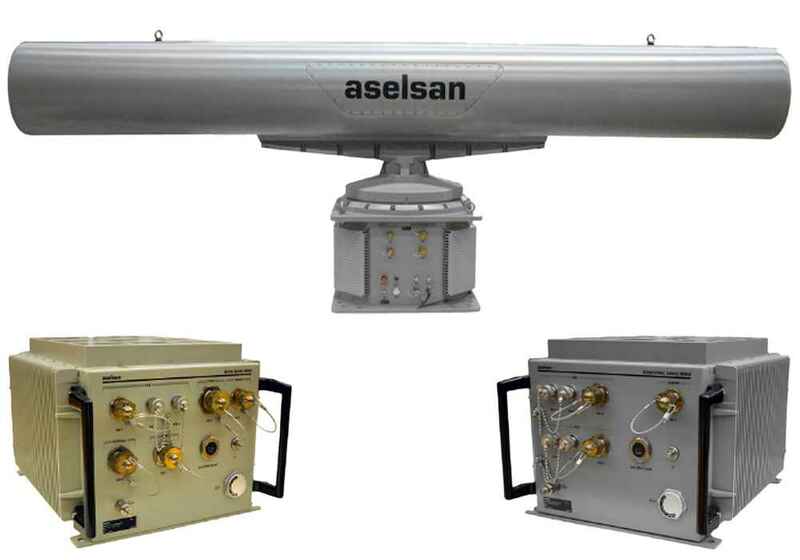 Serdar is an X-Band low probability of intercept (LPI) coastal surveillance radar, and is optimized for detection in the littoral environment. 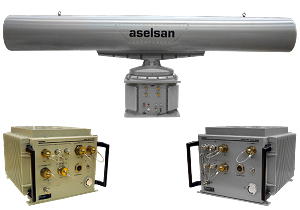 Serdar is available in two different antenna configurations that offer superior close-range performance or enhanced target resolution. The antenna is a 4 m long slotted waveguide array. It employs a horizontally polarized inverse cosec² antenna pattern. The solid-state power amplifier technology and modular approach employed in Serdar's design allow for long useful life and convenient maintenance. The receivers bandwidth is available and may be 15, 30 or 60 MHz. Its ability to integrate with Command & Control Systems renders Serdar exceptionally suitable for coastal surveillance applications such as coastal surveillance, vessel traffic control and harbor control.